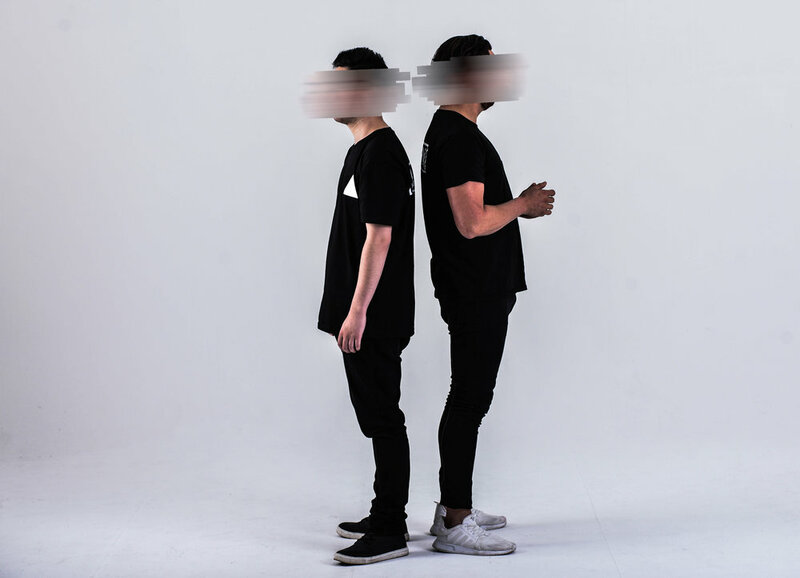 Sydney duo Illusion have bounced into 2018 with their vibrant new single, 'Feelings' featuring London based vocalist Quinn. Throughout the 'Feelings' playtime, the atmospheric soundscape crafted within the track’s opening seconds flirts with the vivacious synths, and a boisterous bass. This dynamic take on production pairs perfectly with the infectious and powerhouse vocals of Quinn. If 'Feelings' is anything to go by Illusion are set for a great year ahead!